Come and join us for our next monthly Tweetup. March’s Tweetup will be held on March 24th at Biggies from 5.30pm – 7.30pm. Tweetup’s are just another name for a social gathering/meet up/happy hour. 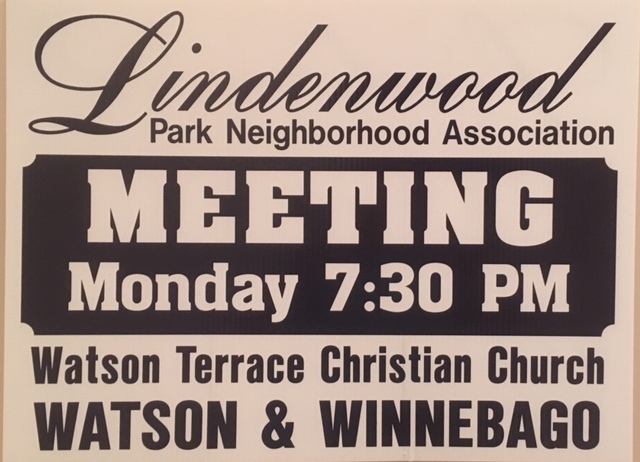 It’s an opportunity for you to get to know people from our neighborhood, socialize and meet up with our Alderman and Neighborhood Improvement Specialist in an informal and fun environment. This is not a “meeting”. You are welcome to come and join us any time between 5.30p and 7.30pm and stay as long as you like. Come and support our local restaurants, or if you’ve never been to Biggies before, here’s a great chance to try it out. This month our Tweetup will be supporting a local charitable organization. St. Louis City Kitties is a 501(c)3 organization that assists with the “Trap – Neuter – Return” program. Not only do they have volunteers who trap feral cats, have them sterilized and return them to their colonies, but they also assist elderly cat owners with feeding them. 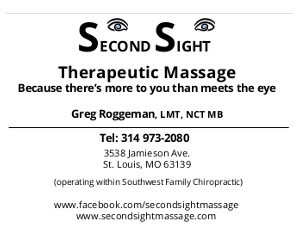 If you are able to make any donations, please bring them with you to the Tweetup at Biggies or email Lisa Roggeman at tweetup@lindenwoodpark.org. Did you know that some caregivers of cats go hungry themselves, while using their food stamps to buy hot dogs or tuna to feed the cats they care for? St. Louis City Kitties helps by providing nutritious cat food to help people feed cats. Did you know that one unaltered (un-sterilized) cat can be the source of 36 more cats in 16 months? St. Louis City Kitties helps by providing spay/neuter services to people who could otherwise not afford to have their cats spayed or neutered. Did you know that in St. Louis, people without access to private transportation cannot take a cat on Metrolink or Metrobus? Even if the caregiver can afford veterinary care, if they are without private transportation they cannot get their cat to the veterinarian for shots, spay/neuter, or other needed medical care. St. Louis City Kitties helps by providing transportation for cats who otherwise could not get to the veterinarian. Their local Veterinary Clinic is Watson Rd. Veterinary Clinic which is in the heart of our neighborhood too. This organization does wonderful work to help the elderly cat owner who relies on the companionship of their pet, so it’s a great opportunity for us to help them. They currently have an Amazon Smile Wish List that is published on their Facebook page (page name is St. Louis City Kitties) listing other items that are needed too. Their website is www.stlouiscitykitties.org. I know this is a wonderfully giving community and I hope we can assist them. Hope to see you at the next Tweetup with some donations! Lindenwood Park Neighborhood Association Flea Market!